Cystic fibrosis (CF) is a complex inherited disease which affects many organs, including the pancreas and liver, gastrointestinal tract and reproductive system, sweat glands and, particularly, the respiratory system. Pseudomonas aeruginosa is the main cause of chronic airway infection. In order to reduce morbidity and mortality due to lung infection by P. aeruginosa, aerosol antibiotics have been used to achieve high local concentrations in the airways and to reduce systemic toxicity. 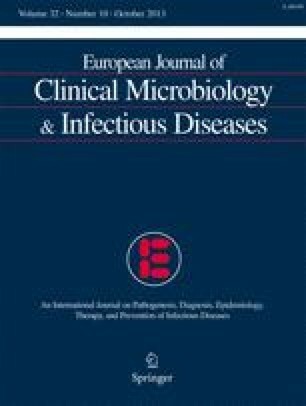 In the course of this review, the current treatments to control CF lung infections by P. aeruginosa are presented. Some innovative aerosol formulations such as liposomes and microspheres are herein reviewed, which may improve the efficiency of anti-pseudomonal agents, and ensure patients’ compliance to treatments, by reducing dosing frequency and/or drug dose, while maintaining therapeutic efficacy, preventing the occurrence of bacterial resistance and/or reducing adverse effects due to their controlled-release properties. This work was supported by Fundação para a Ciência e a Tecnologia (FCT), Portugal, via the grant SFRH/BD/80307/2011.